To change your password, move your mouse cursor over security and click change password. 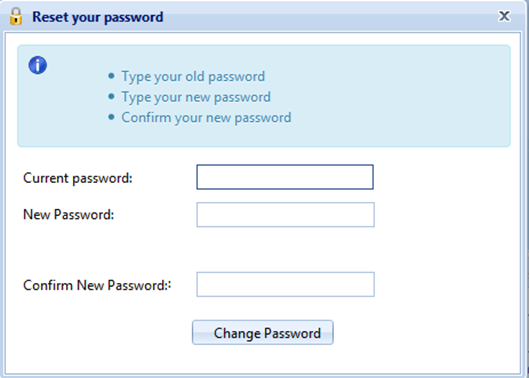 Enter you current password and new password twice and click change password. 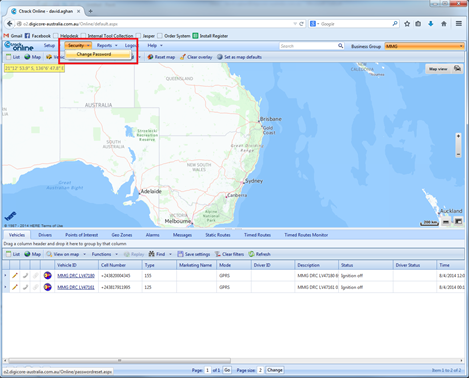 This entry was posted in Quick Start IVMS Manual and tagged Change Password, Ctrack Online, DigiCore Australia, IVMS. Bookmark the permalink.